Find interesting Articles on jQuery here. You’ll come across interesting , step by step tutorials and How-to guides on jQuery along with tips and tricks on jQuery. Find interesting Articles on CSS in this section. 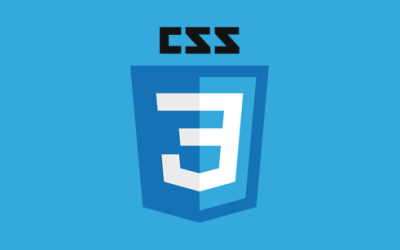 Learn more about the latest in CSS, CSS Frameworks, CSS tips and tricks, read CSS tutorials with examples and lots more. 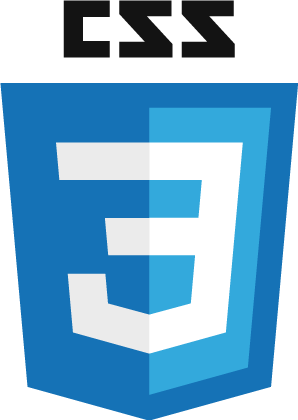 Find interesting and good articles on HTML and HTML5. Read about the latest in HTML and many other HTML tutorials. Find interesting HTML tips and tricks too.